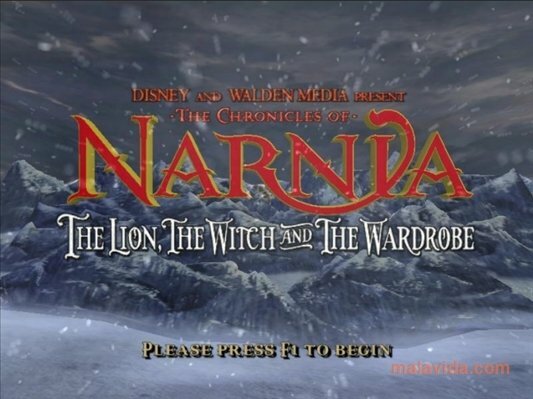 The Chronicles of Narnia is one of the most popular literature and film sagas among youngsters, taking us to a fantasy universe in which several mythological beings take part in a constant battle between good and evil. 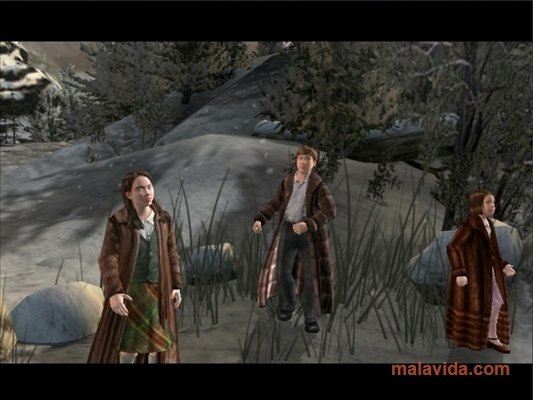 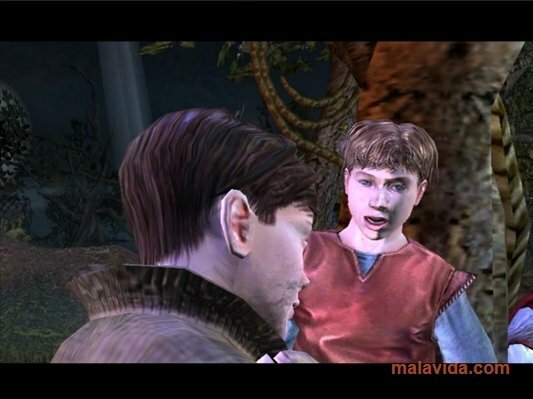 In this game, based on the film “The Chronicles of Narnia: the Lion, the Witch and the Wardrobe”, we'll have to take control of the Pevensie brothers and try to eliminate the curse cast by the evil White Witch that has frozen the world of Narnia for the last 100 years. We'll have to make use of the powers of each of the characters to be able to face the minotaurs, cyclops and werewolves that we'll come across and that will try to avoid us from beating the White Witch at all costs. 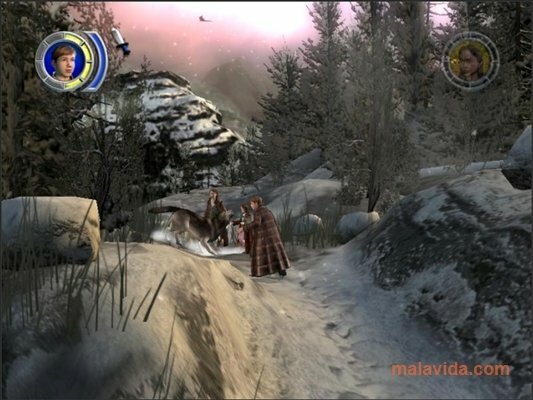 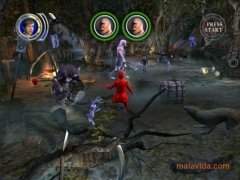 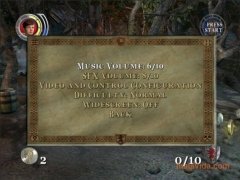 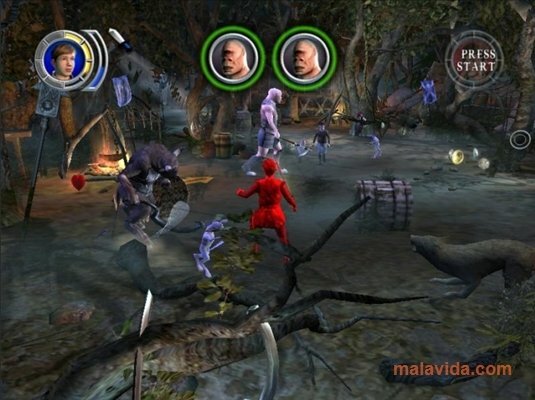 The game has very good graphics that are faithful to the film which it is based on. Furthermore, since the game is focused on younger children, both the controls as well as the playability are rather simple. 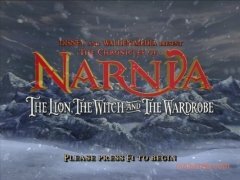 Download The Chronicles of Narnia and submerge into one of the most captivating fantasy worlds of literature and films.